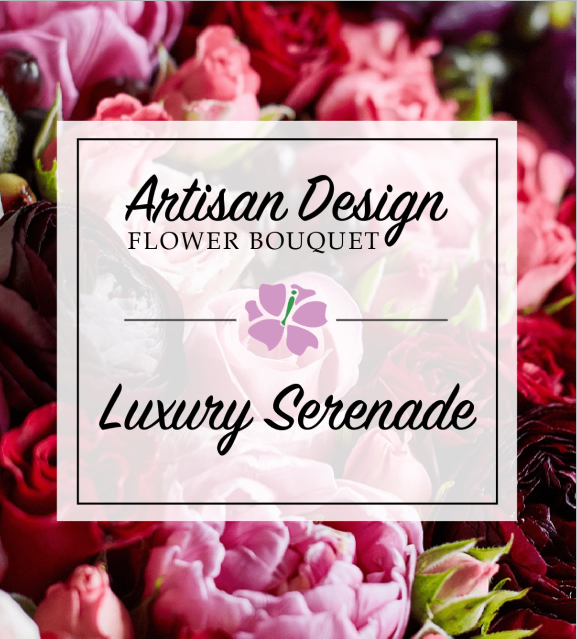 Our Luxury Serenade is the ultimate personalized design statement from our talented local florists that will have your recipient head over heels. Filled with only the freshest, premium flowers arranged in a high end, seasonally relevant statement of gorgeous floral color. 01/23/2018 2:54PM loved the custom bouquet. high end flowers, and an arrangement that stood out in the office against the sea of red roses. love it ;0— Cameron L.